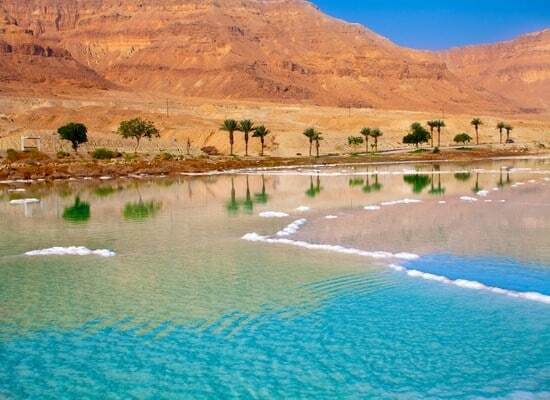 Although perceived as a country at risk, Israel has a lot to offer. Beyond its tumultuous past is a place rich in diversity and history. Everywhere you look, you can detect signs of its long-standing culture and history, allowing you to travel back in time. If visiting Israel, you should not miss a stopover in Jerusalem, a city where history still lives among its remains. The cosmopolitan Tel Aviv also deserves your attention. 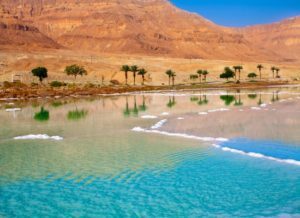 Outdoor enthusiasts will enjoy the Negev Jeep desert, the sunset over the Holy City from the summit of Mount of Olives, or a beautiful hike to the country’s natural parks. Athletes will enjoy the pleasures of surfing and water skiing. Last Updated: April 02, 2019 13:50 ESTThe Health tab was updated - travel health information (Public Health Agency of Canada). Unlike other countries in Palestinian territory, standards of healthcare are surprisingly high in Israel. In fact, the country offers the fourth best sanitary system in the world. It is possible to experience treatments of European quality in larger cities in Israel. Residents use Kupot Cholim health insurance in order to pay for these services. The health care system is largely founded on a network of family doctors who operate in clinics, yet some of these consult in private practices and are recommended for French expatriates who are used to private medical services. In order to use the fast and efficient ambulance service, dial 101. Do I Need a Visa to Visit Israel? Only a passport is required to enter Israel. Your passport must be valid for at least six months beyond the date of departure. Please note that there are many more restrictions in order to travel to Israel, click here for more information.